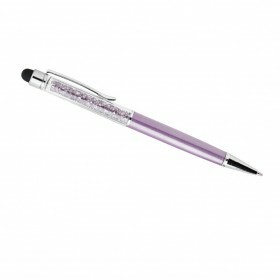 An ideal accessory with Swarovski crystals to add a touch of sparkle to your daily routine. Filled with sparkles. 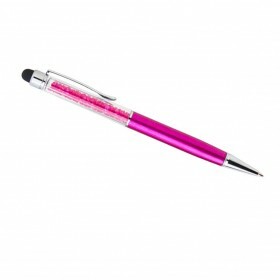 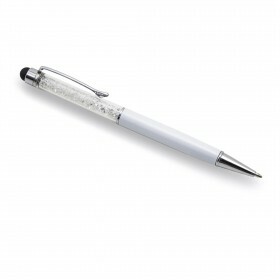 At the top of the pen there is a pointer that is suitable for all types of touch screen phones, tablets, etc.